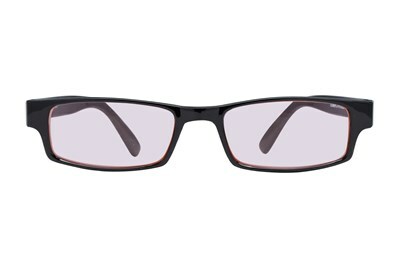 CalOptix Rectangle Black Computer Glasses offer the protection your eyes need when spending time in front of digital displays. Eliminate eye strain, headaches, and stress caused from long days spent gaming, working on reports, or even reading on a tablet device. 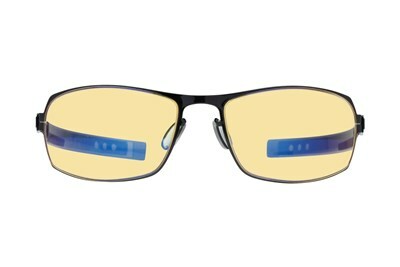 Computer glasses to reduce eyestrain. 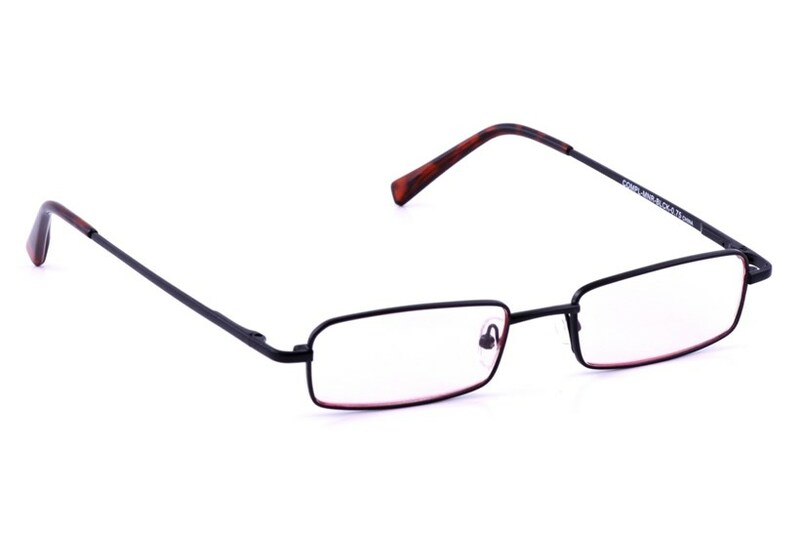 Available in exclusive small-medium black rectangle metal frame with a light rose tint to cut down glare from your monitor. All lenses protect from Ultra Violet (UV) light. Comes with a soft grey slip-in case.